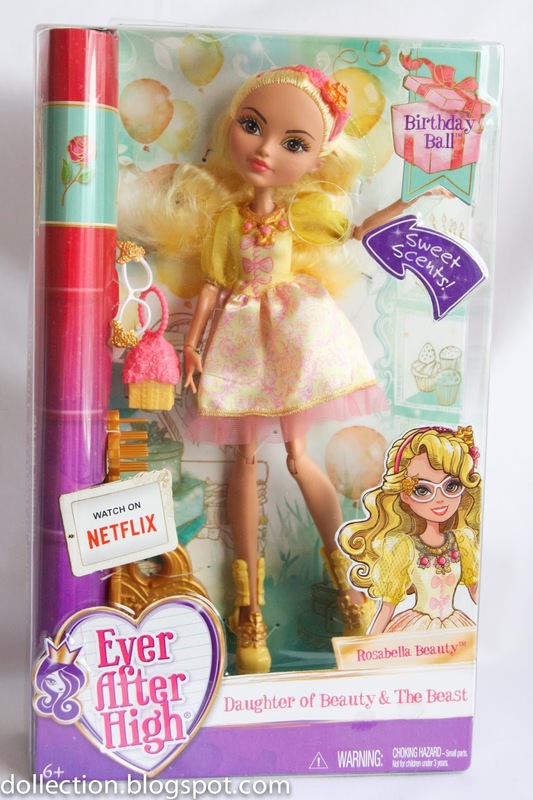 Ever After High Birthday Ball Rosabella Beauty doll. . HD Wallpaper and background images in the Ever After High club tagged: photo.